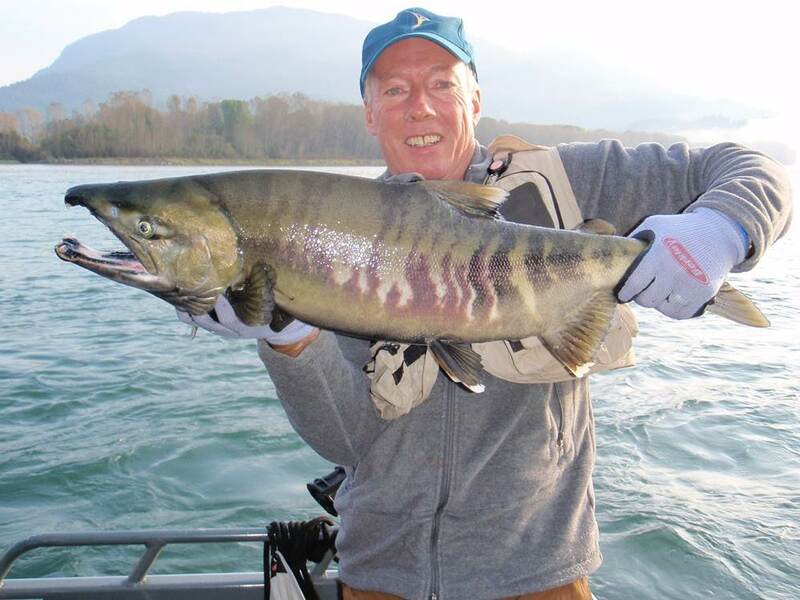 Fishing remains good on our local rivers for both salmon and sturgeon, the big talk this year has been around the incredible Coho Fishing. 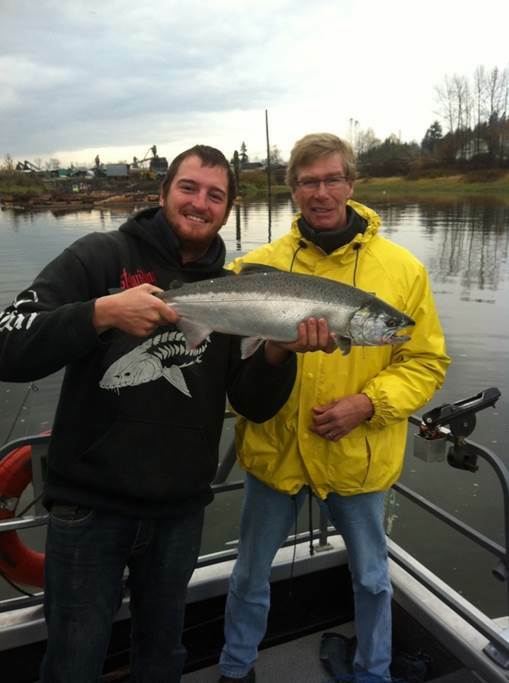 Even as late as yesterday our guides were still producing chrome silver Coho using Gibbs Crocs and Ultra Lures. There is 3 areas that we have been doing well, Harrison, Stave and main stem Fraser between Dewdney Slough and Hatzic Flats, Reports of good Coho fishing are also coming from Norish Creek. Chum fishing is also very good and will produce results well into late November, we are mostly float fishing with jigs and fly fishing but they can also be taken using Gibbs Spoons as well. Both the Stave and Harrison confluence is producing fresh chum on each high tide. Best to check your tides and try to fish the incoming if you are fishing the Stave R, for the Harrison try fishing about 2 hours after high tide reaches Mission for best push of fish. 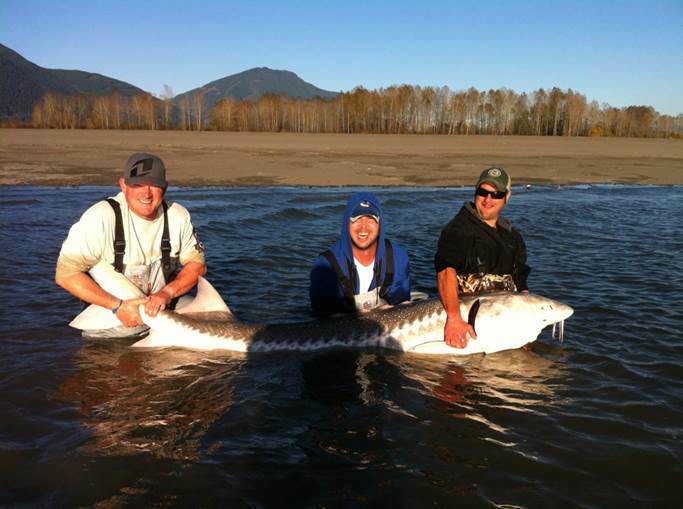 This has been one of the best seasons we have seen for sturgeon fishing on the Fraser, lots of big fish this year and our team is still landing the big ones on a daily basis. Although we are starting to wind down we will continue to offer sturgeon trips until last weekend in November, then we will be taking a break for a few months and allow these fish to rest in their wintering holes. If you plan on going out this weekend, Chum roe is your best bait, rotten salmon is also working but fresh eggs are producing best results. 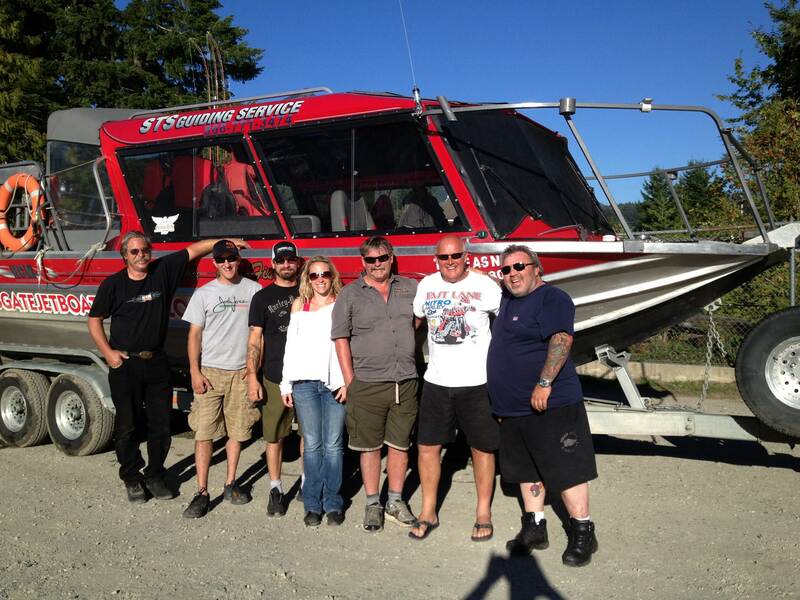 Our Jet Boat Tours are done for another season, this was our busiest year ever and would like to thank everyone who journeyed up the Fraser Canyon with me. We are already getting booked for next summer/fall so be sure to book early for 2014. Speaking of 2014, STS Guiding Service will be celebrating our 20th year in business and will be offering some great incentives to book early. Stay tuned and if you don’t already follow our blog or face book page, you can join us by following this link. Our 2014 Salmon /Halibut Adventures are now open to the public, our previous groups from this past season have all re-booked their dates and we are now opening up dates for July and early August. We have 3 dates open for July, these are prime dates for groups up to 8 people. 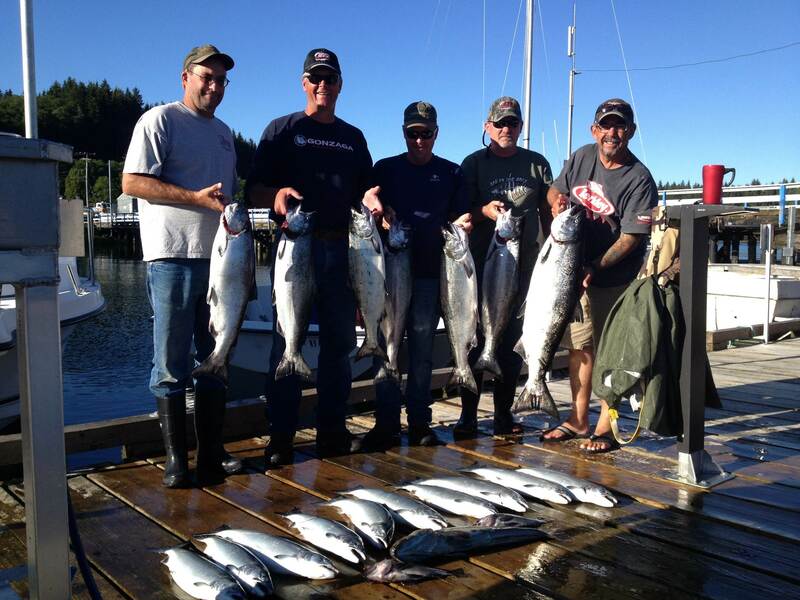 Accommodations are provided by Whales Reach Lodge, guided fishing is provided by STS Guiding Service. We will have 3 boats to serve you this season so get your booking done soon before it is too late. Last but not least, we are off to Costa Rica for some well-deserved RR. Teresa and I will be spending as much time on the water as we can so keep coming back to see what we are catching. 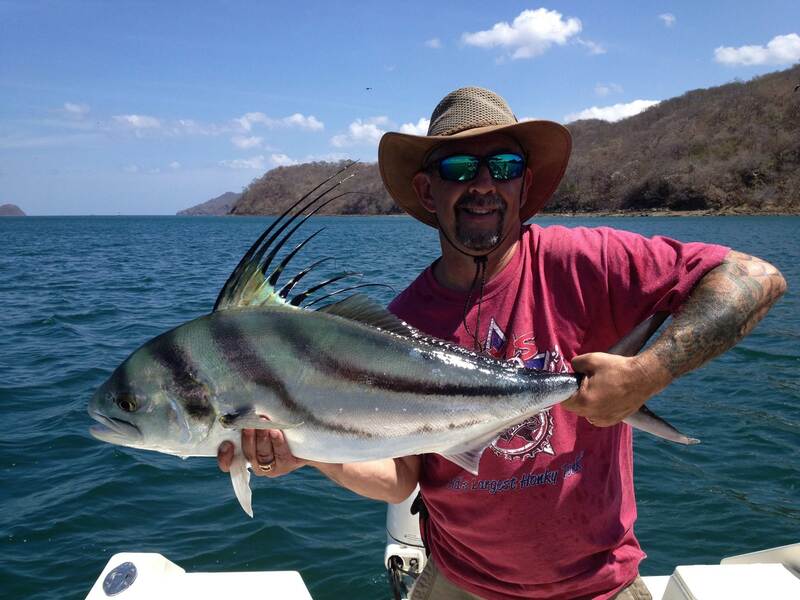 If you are ever considering heading down to CR for some fishing, give us a call and we can help you out. 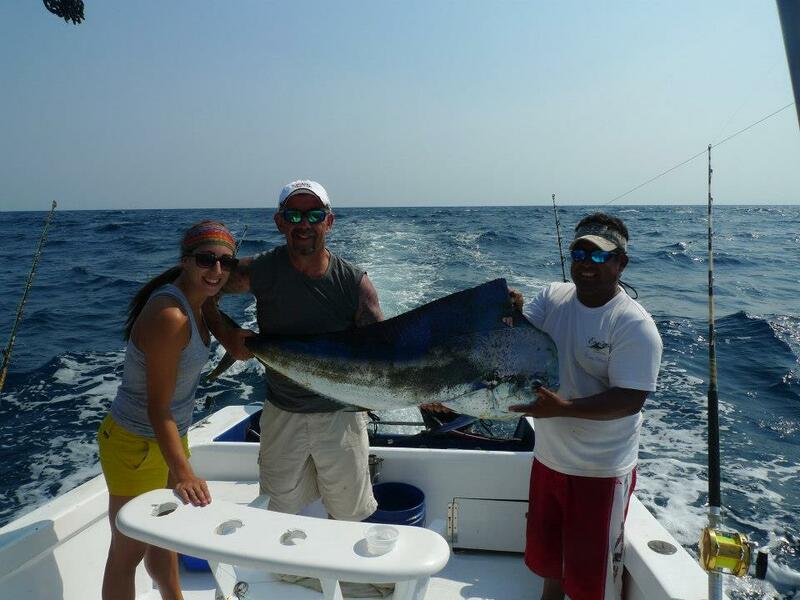 We also might be able to rent you our home located in one of the best fishing region of CR. My favorite is Rooster Fishing. You are currently reading Nov 7 Fishing Update. at Hells Gate Jet Boat Tours Blog.